The inflatable Air bags can be used for all purposes, Such as stunt work, landing pads for commercial use, gymnastic bags and for lifting heavy item up and down. 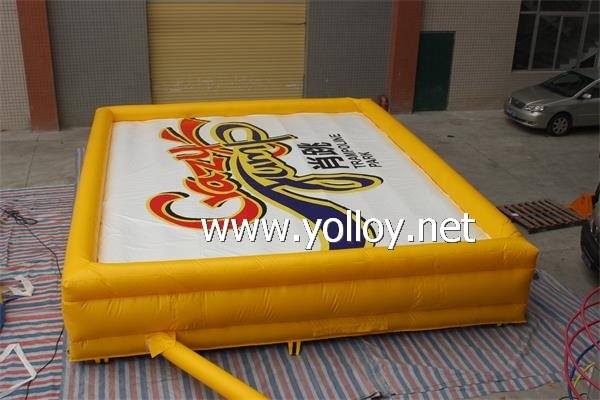 the air bag is Good for skiing, snowboarding, BMX or mountain biking, freestyle jump,indoor or outdoor trampoline park foam pit. as if you need more information,pleaes contact us for details.